San Diego to Santa Barbara. 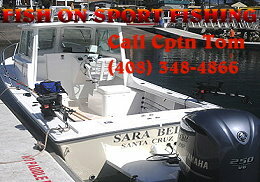 Includes Morro Bay - California Info. (See Florida below) - Tunabite.com, where the brave venture and the bold follow.